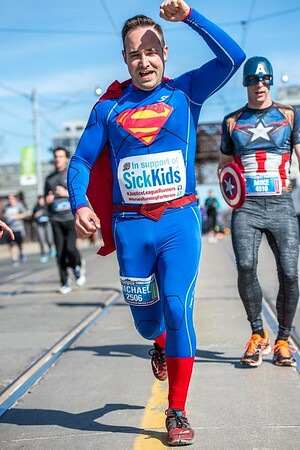 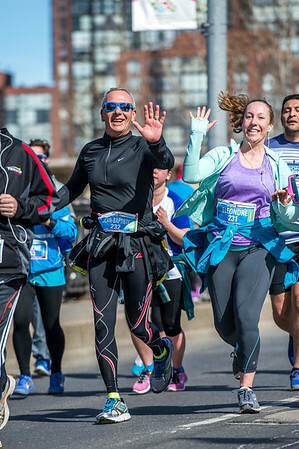 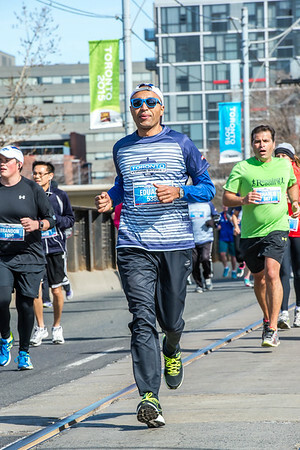 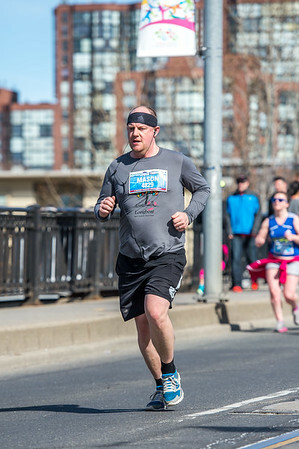 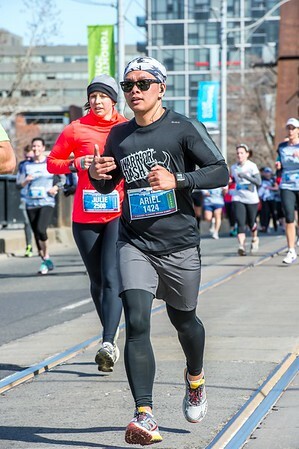 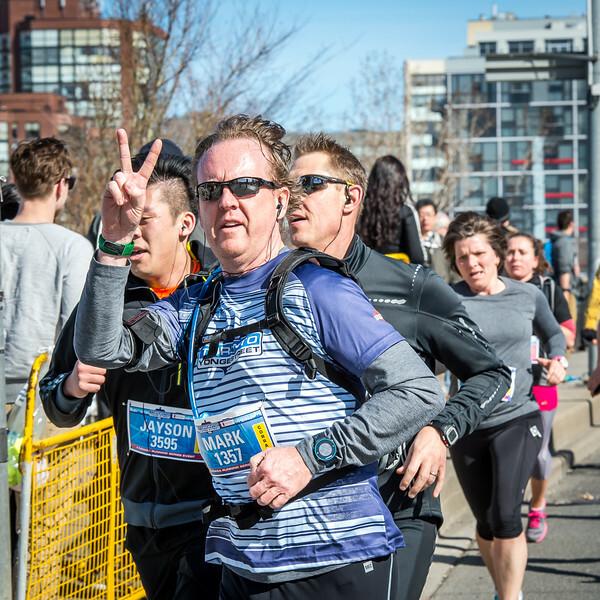 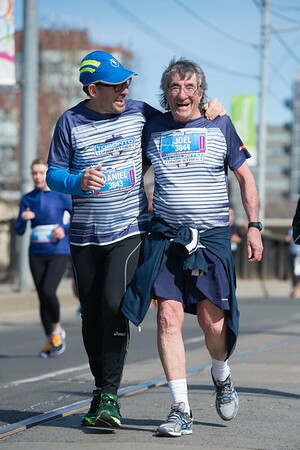 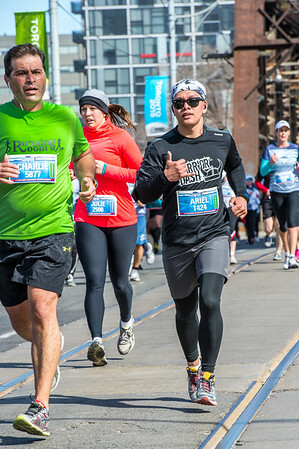 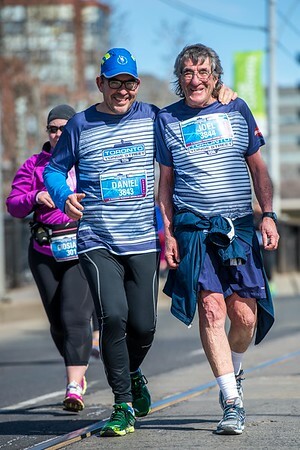 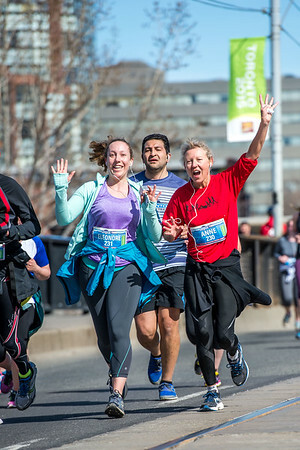 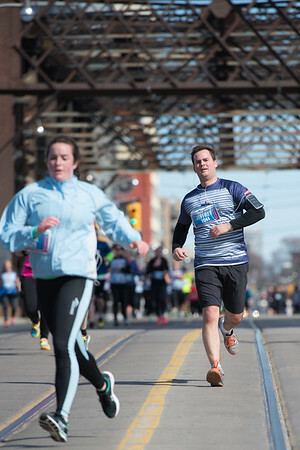 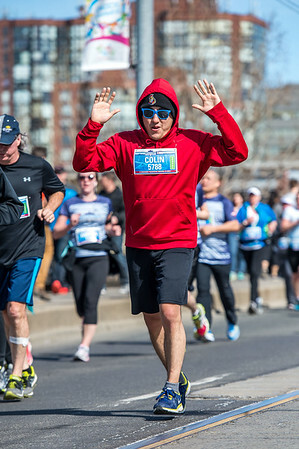 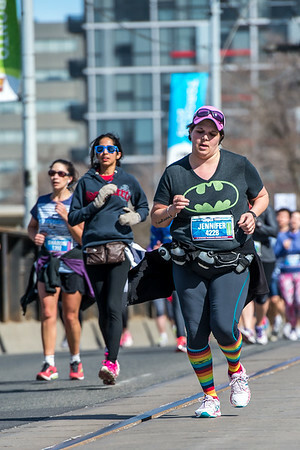 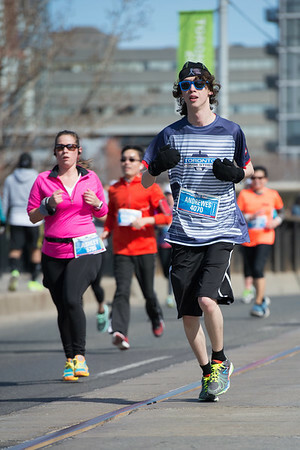 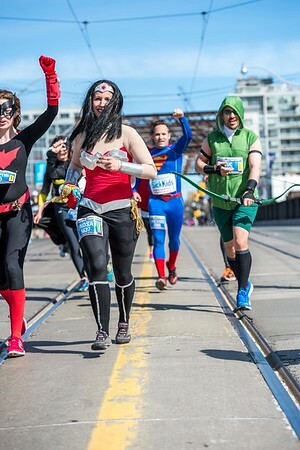 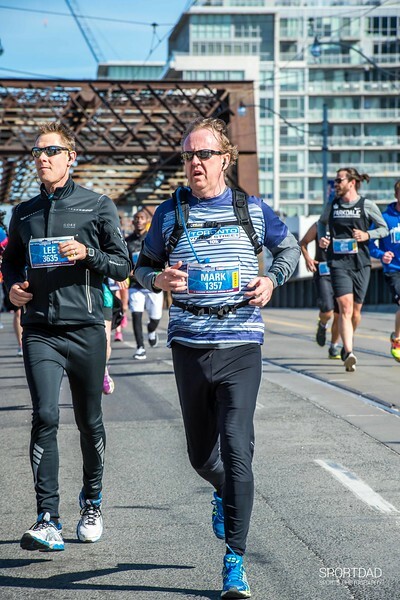 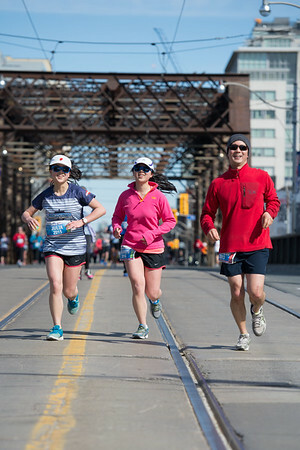 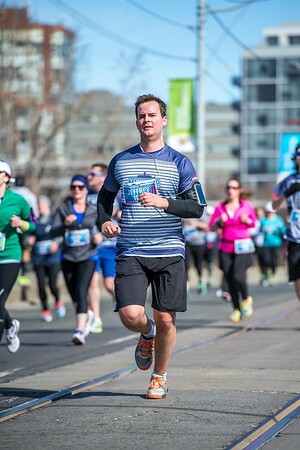 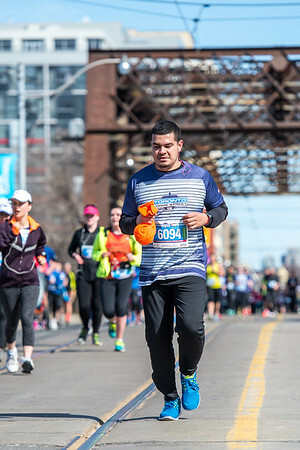 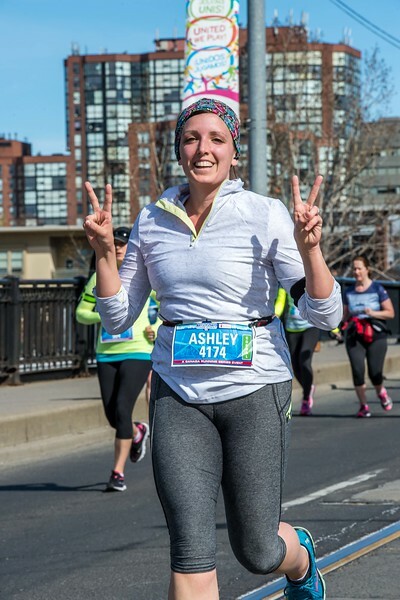 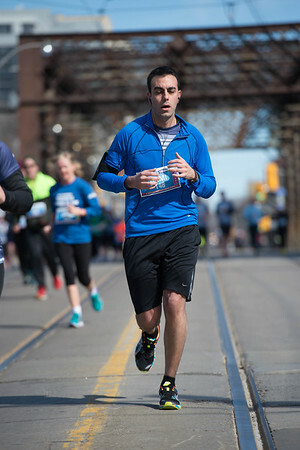 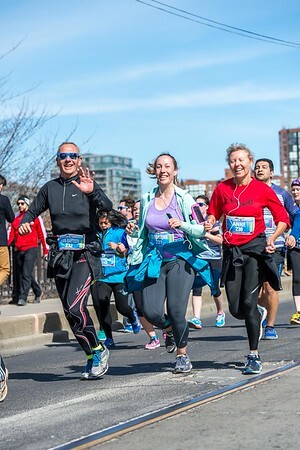 April 19, 2015 - Thousands of people ran down Yonge Street in Toronto for a 10km race. 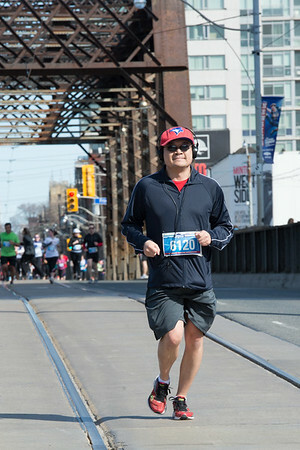 The weather was still a bit chilly, but warming up after a long, cold Canadian winter. 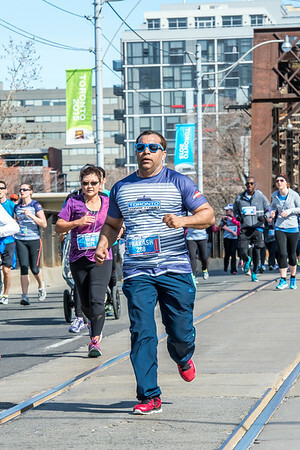 Here are some samples from the event.